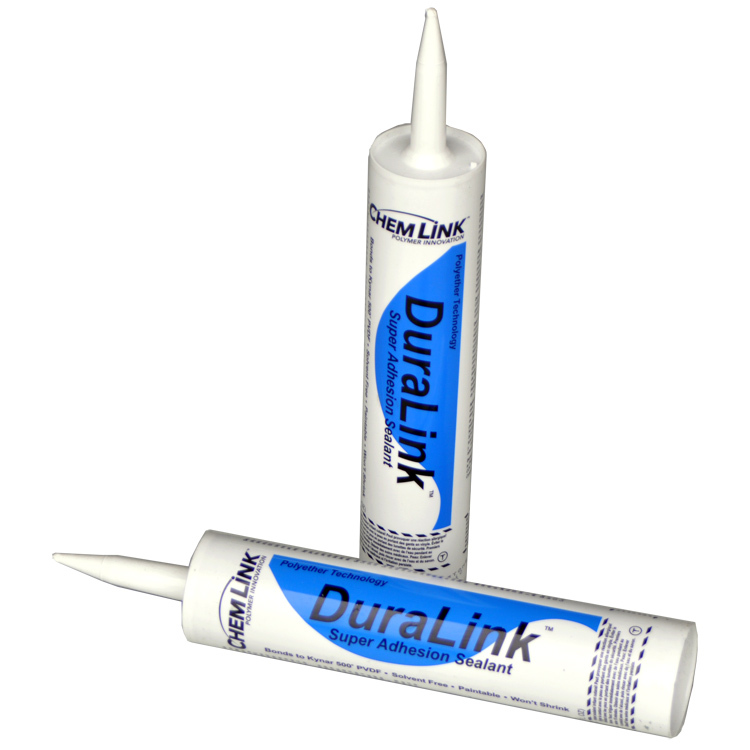 Chemlink DuraLink is an extremely elastic moisture curing sealant designed for use in metal architecture, curtain wall construction and joints subject to movement. Chemlink DuraLink's adhesion to difficult surfaces permits its use on anodized metal and coatings such as Kynar 500® PVDF. 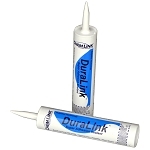 Chemlink DuraLink will not stain absorbent stone substrates like limestone or marble. 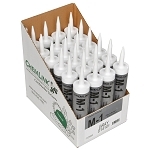 Chemlink DuraLink's unique polyether chemistry eliminates out-gassing on green concrete and protects against "sun tanning" or discoloration when exposed to ultraviolet light.